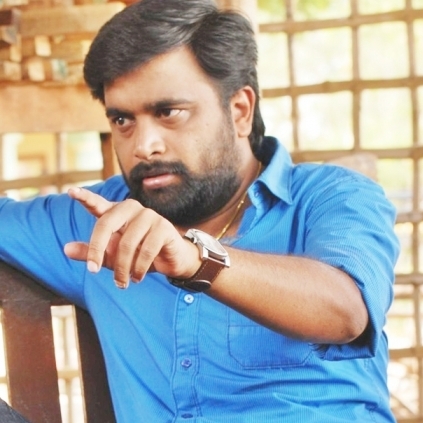 Post the success of Kutti Puli, actor/producer/director Sasikumar is touted to collaborate with Muthaiah again. The famed production house Lyca Productions, which has already bagged the Tamil Nadu theatrical rights of his upcoming venture Vetrivel, is reportedly producing this yet to be titled venture as well. Official confirmation regarding the same is awaited. Meanwhile Sasikumar is busy with the post-production of Vasantha Mani's Vetrivel. This project stars Mia George and Sasi Kumar in lead roles and has music by Imman. People looking for online information on M Sasikumar will find this news story useful.